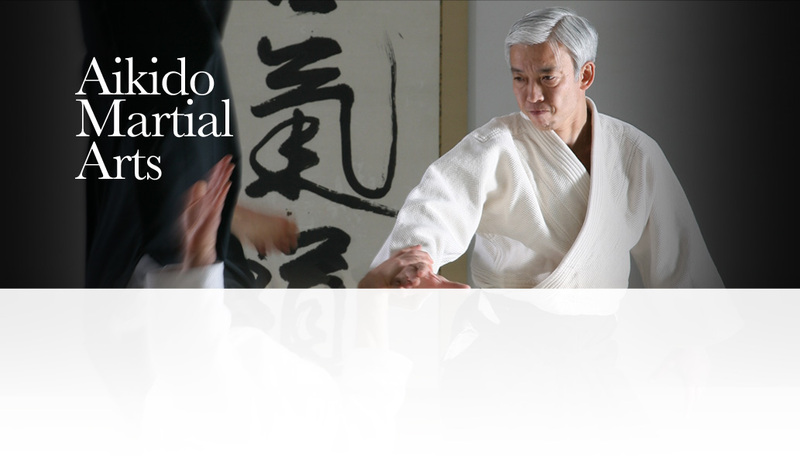 See the Aikido's Headquarters, the center of Aikido throughout World. Aikido is a Martial Art that created by the Founder Morihei Ueshiba. Read More. 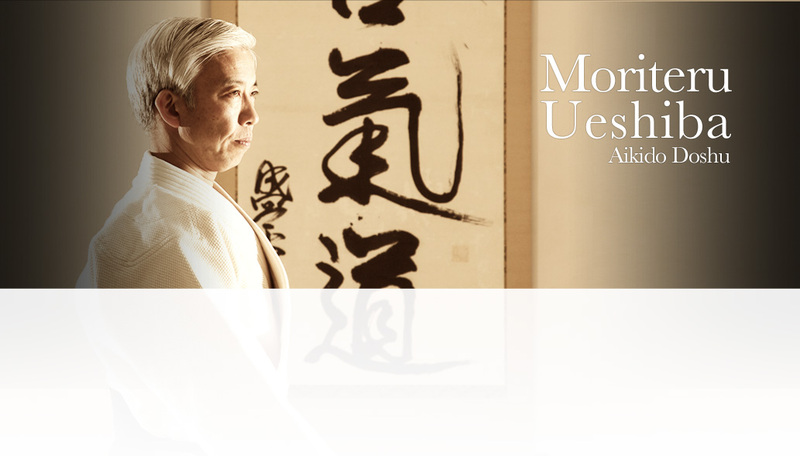 Aikikai Foundation is an association that was established in order to preserve and promote the ideals of the true Aikido. Read More. 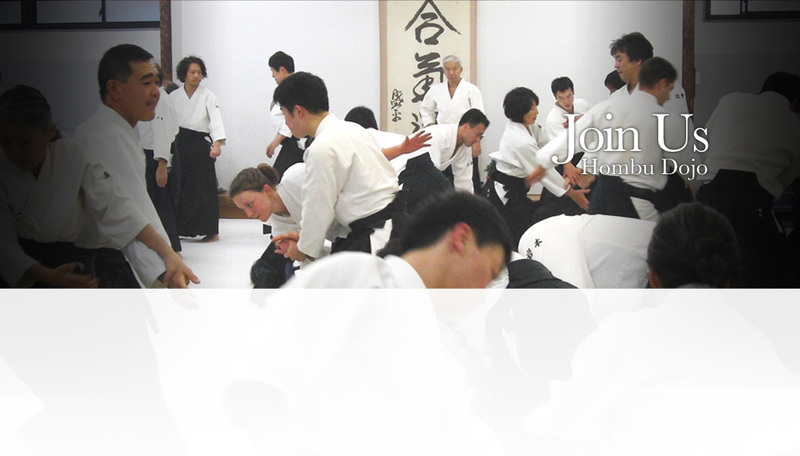 For Aikido clothing and equipment, Please see Iwata Shokai Co., Ltd. Website. Official Journal of the Aikido Quest, Aikido Newspapers, DVD, and etc. Please purchase at Publishing house or Bookstore. Aikido Quest, Aikido Newspaper. Learn More.